We are honored and grateful that Heartline is featured on the Faith to Action Initiative Blog this week! Faith to Action Initiative believes that strengthening families is the best way to support orphans and vulnerable children. Learn more about their work by clicking here. It is a joy to partner with organizations like Faith to Action Initiative who know that children grow best in the love and care of families! Click here to see the original post on Faith to Action Initiative’s blog. A weekly visit, a nutritious meal and the deepening of relationships. Over nine months, trust builds and a bond forms—a bond with the women who stand by her side, who hold her hand, who breathe with her, and help her bring her baby into this world safely. After the calamity and torrent of giving birth, then there is the peace—the peace of time, the peace of space, the peace of bonding and nurturing this new life. These are all luxuries afforded pregnant women and new mothers in many parts of the world, but often a necessity out of reach in Haiti. But that is the beauty of the Heartline Maternity Center. 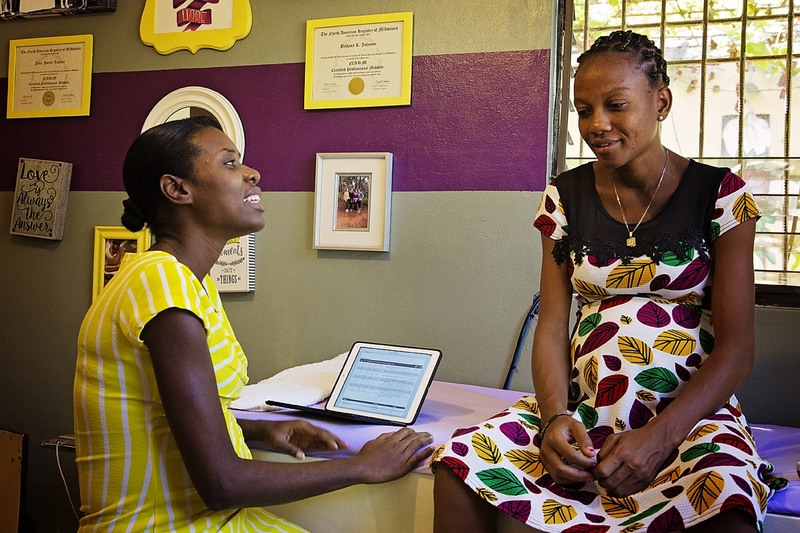 Heartline Ministries staff and supporters help protect mothers before and during birth and provide critical bonding time in the weeks and months after. This is all part of a proven strategy to strengthen the capacity of families and communities to care for children. The founders of Heartline began in the late 1980s working with a children’s home to place children into families in North America through adoption. 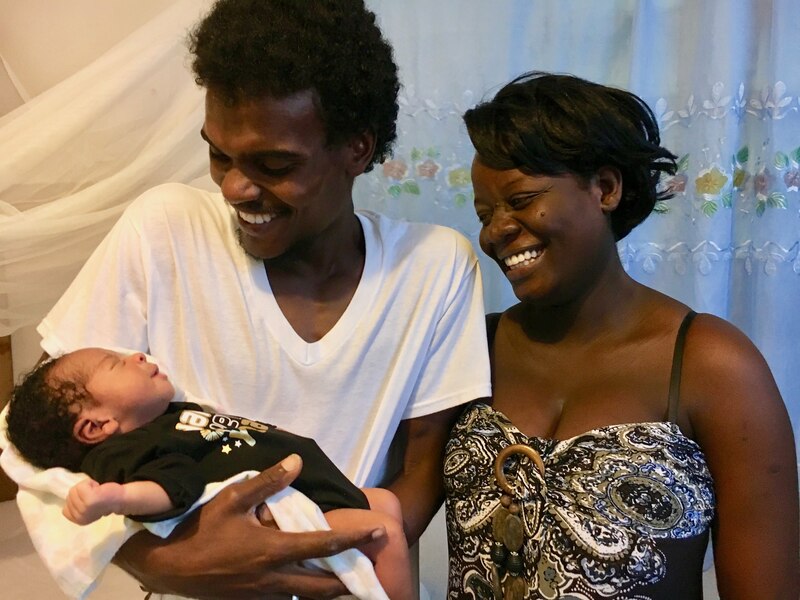 Over the course of several years and multiple conversations with birth families, it was clear that many babies and children were being relinquished due to maternal death and poverty. Many babies and children become orphans due to inadequate or absent medical care for pregnant mothers. In many cases, simple procedures and proper care could have prevented these deaths and thereby the orphans. There are many orphanages in Haiti. There are very few maternity clinics. Through prayer and reflection, Heartline founders John and Beth McHoul began to transform the work of Heartline with the creation of the Women’s Education Center and the Maternity Center, to care for mothers and support and empower adults who are then able to support their families. 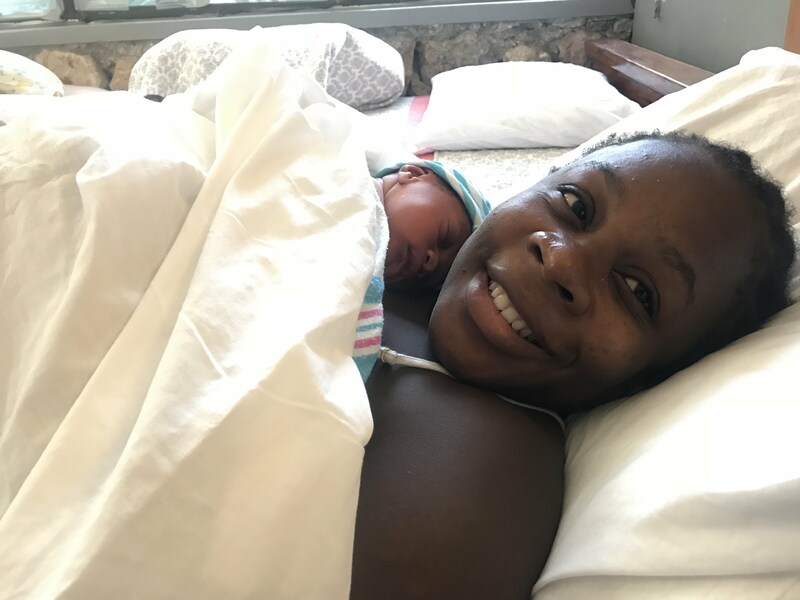 The focus on the health of the mothers is centered on Heartline’s work to strengthen Haitian families and prevent children from being orphaned through holistic care. A mother surviving pregnancy is the first step in preventing a child from being orphaned and helping a vulnerable child in danger of being orphaned. Click here to continue reading the full post on Faith to Action Initiative’s blog.